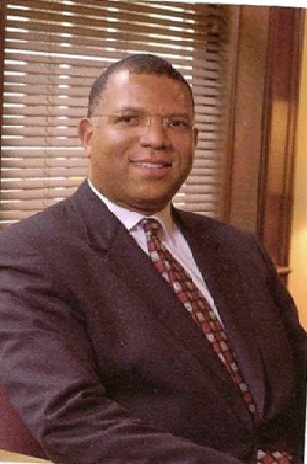 Dr. Michael W. French serves as President of the Board of Directors of the John Stewart Foundation. It is a non-profit group whose mission is to reduce the incidence of sudden cardiac death in youth. He has been Adjunct Faculty instructor for Indiana Wesleyan University, Harrison College, and Carrington College of DeVry University. He is a board-certified neurologist. He has served as an Examiner for the American Board of Psychiatry and Neurology. He has retired from clinical practice. He graduated from Indiana University in Bloomington, Indiana, with an A.B. degree in Biological Sciences. He earned his medical doctorate (MD) degree from Indiana University School of Medicine in Indianapolis, Indiana. His internship was completed at IU Methodist Hospital, and his Neurology Residency was obtained at Indiana University Medical Center, both in Indianapolis. He then went to Augusta, Georgia, and completed a one year Fellowship in Neuromuscular Diseases and Electromyography at the Medical College of Georgia. Returning to Indianapolis, he entered private medical practice. He also served as Clinical Assistant Professor of Neurology at IU Medical Center.